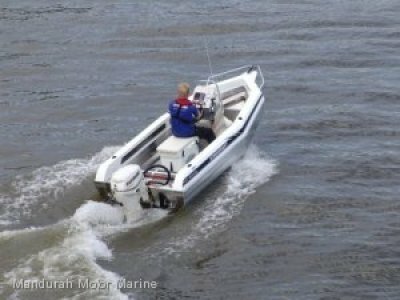 Clark Aluminium Boats has a superb range of Open Hulls, ideally suited to those delightful days fishing Australia's rivers, lakes and estuaries. 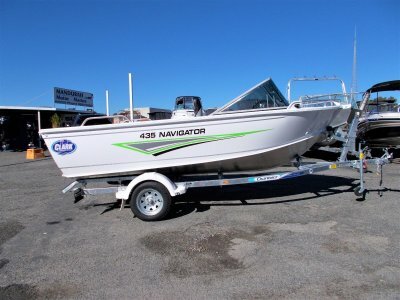 The 4.27 Pursuit making it a perfect boat for your fishing adventures. 30HP 2 Stroke Suzuki - $12,000 including GST. 40HP 2 Stroke Suzuki - $13,250 including GST. 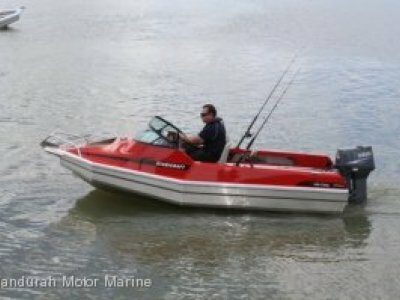 30HP 4 Stroke Suzuki - $14,600 including GST. 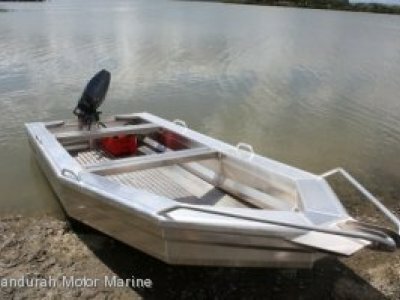 40HP 4 Stroke Suzuki - $17,250 including GST.